The month of October welcomes the exciting celebrations of Oktoberfest, a 16-day festival of live music, beer and classic German cuisine. Although traditionally a folk festival originating in the southeastern state of Bavaria in Germany, Oktoberfest celebrations have now been embraced across the world. 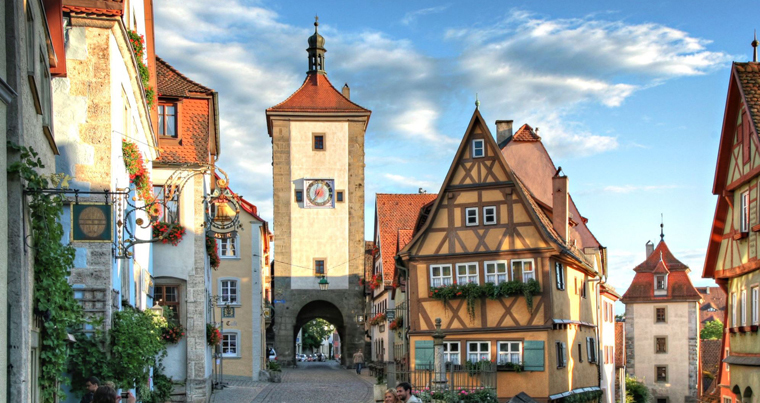 The leading website and app for finding a travel partner, TourBar.com, is encouraging all solo party-goers to grab a pair of lederhosen and enjoy a slice of the Oktoberfest action this autumn. Over six million people from around the world are expected to join in on the festivities this year in Munich’s annual Oktoberfest in Germany, so for those who are travelling solo this October but would still like to join in on the party, TourBar allows individuals to sign up for free and register their upcoming travel plans in a bid to meet a companion who is also planning to partake in Oktoberfest merriments. With 30,000 members in the UK and one million worldwide, through TourBar there is always a way to find travellers with similar travel plans to your own. Alternatively, for those who plan to stay in the UK this autumn but still want to experience traditional Bavarian culture, members can choose to register as a Guide to join unaccompanied travellers from around the world who also plan on exploring the numerous beer tents at London’s very own Oktoberfest. For solo travellers looking for an Oktoberfest with a quirky twist, the celebrations in Cincinnati, USA, will see 100 dachshunds race in hot dog costumes in the annual ‘Running of the Wieners’ competition. Likewise, celebrations of the German culture will also take place at Blumenau in Brazil, where an Oktoberfest queen and her princesses are crowned on the last day of the festival. For a festival with a sporting edge, a 5km race and German-themed games will take place at Oktoberfest in Breckenridge, USA.